We thought we were done with Mid90s coverage after the media blitz that’s surrounded the film over the past few weeks. 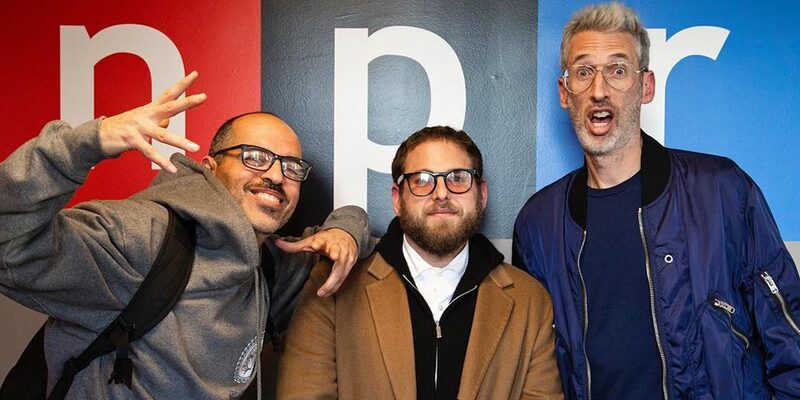 But we couldn’t pass up Jonah Hill getting interviewed by Stretch Armstrong and Bobbito Garcia on NPR’s What’s Good podcast. Not only did these guys provide the soundtrack to the ‘90s, their radio show scored Zoo York’s Mixtape . Revisit RB Umali’s Mission Statement episode for more on that era. Listen to Stretch and Bob’s conversation with Hill above.